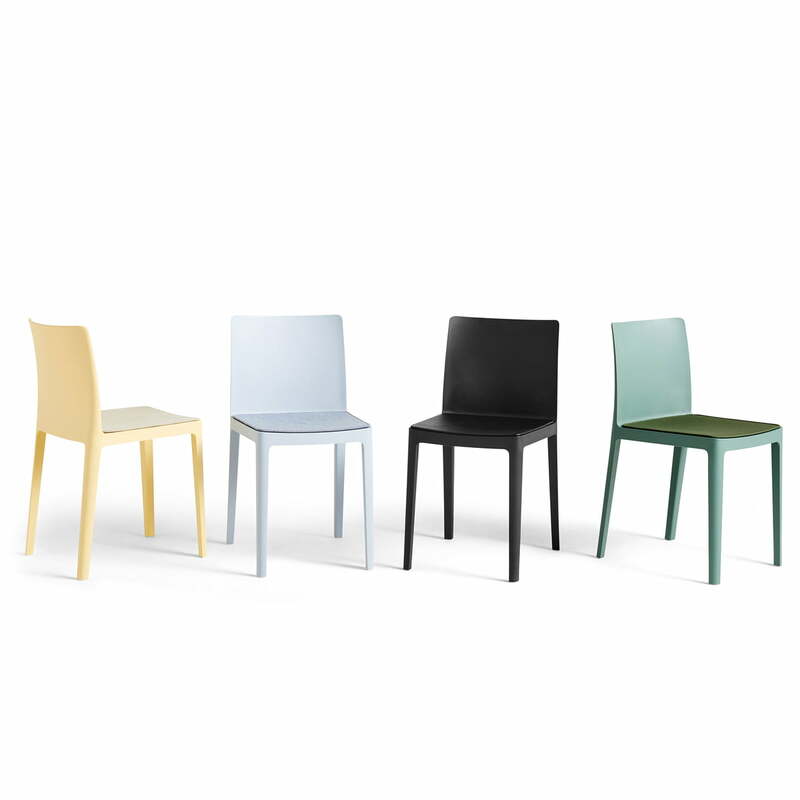 The seat cushions for the Élémentaire Chair by Hay offer additional comfort and can be placed as a beautiful contrast on the seat of the chair. The seat cushions are available with fabric or leather covers in a variety of colours. 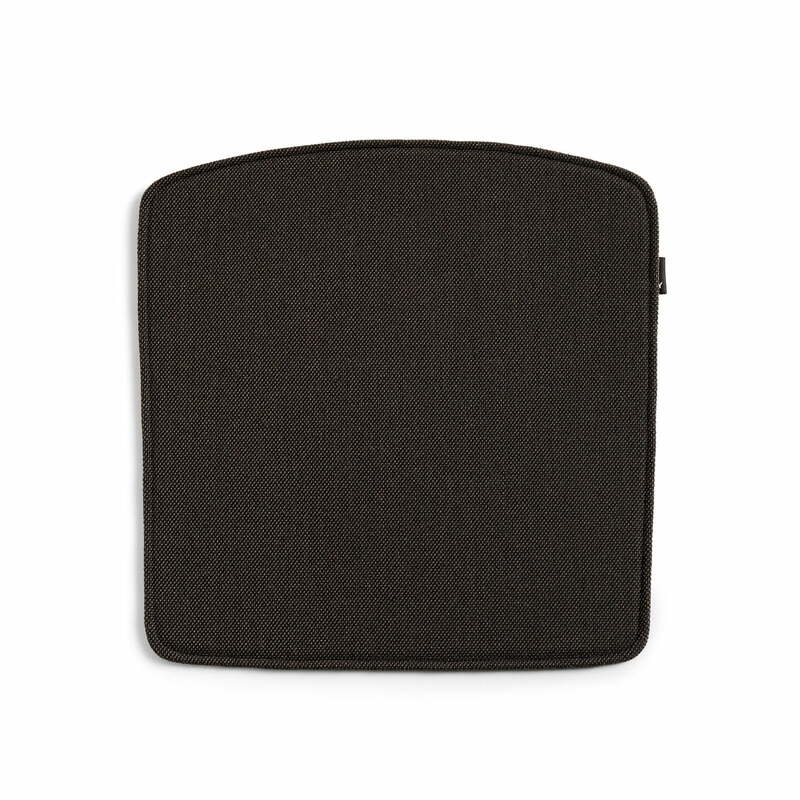 Seat cushions for outdoor use are made of an elastic, water-repellent fabric that withstands wind and weather perfectly. 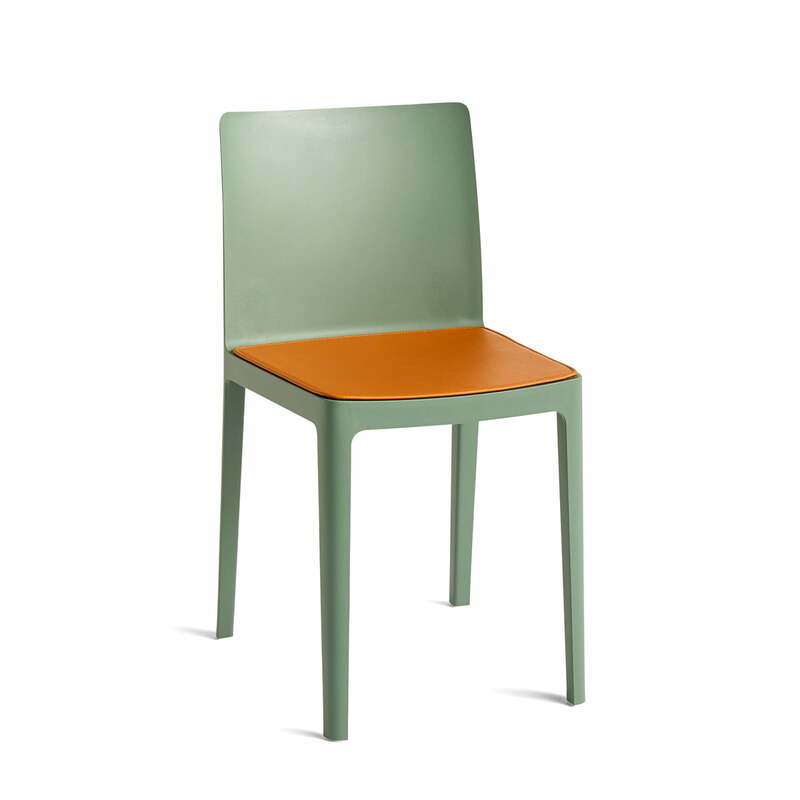 The seat cushion for Élémentaire Chair by Hay in anthracite (Steelcut Trio 383) in single view. The cover fabric Steelcut Trio from Kvadrat consists of 90% virgin wool and 10% nylon.